Summer term starts 29 April and booking is open! 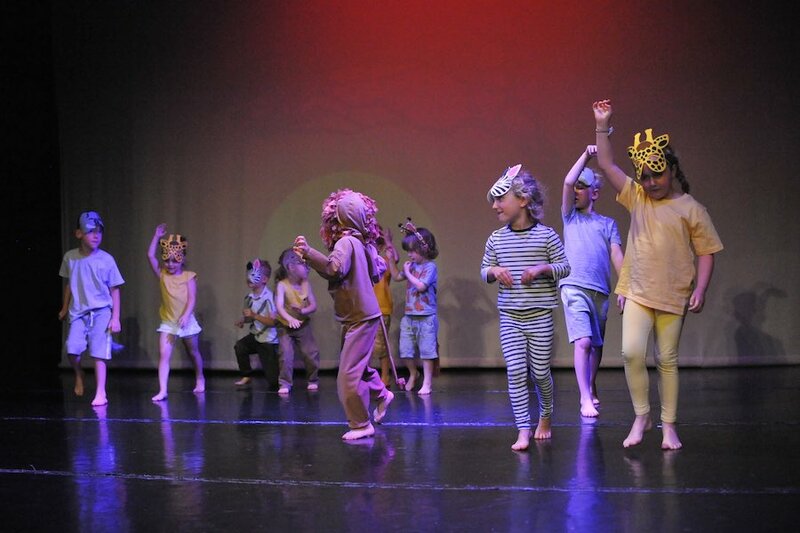 Our summer term starts on 29 April and early bird booking is open! Get a discount on some classes if you book and pay before term starts. We have over 35 classes a week in Worcestershire and Herefordshire for all ages - come along and give one a try! 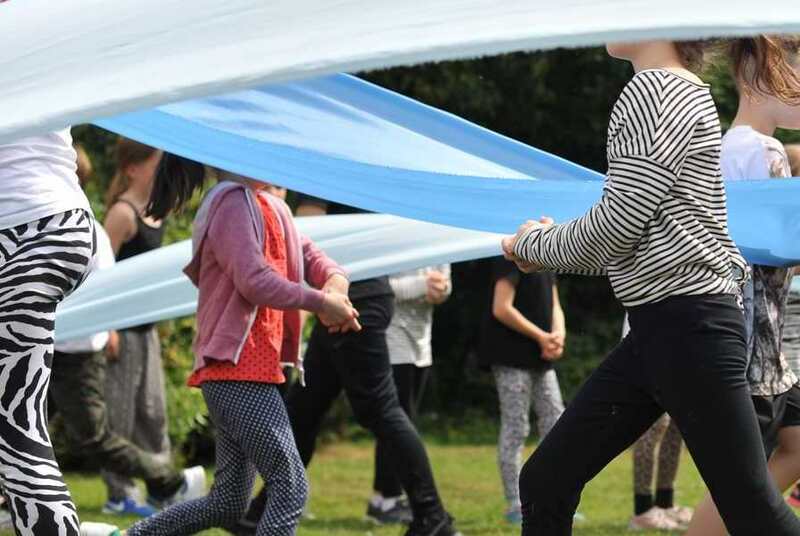 We have many ways for you to take part and watch dance - over 30 weekly classes, guest workshops, community performance companies, education and community projects, performances in theatres and outdoor spaces. As a registered charity we rely on funding and donations from our supporters. Every donation that is made to us, no matter how large or small, is vital to help us continue our work. Please get in touch if have any questions - you may like to join our mailing list for regular updates. We send emails about once a month about opportunities to dance with us and watch our performances, alongside information on other cultural events happening in the region. We also send an education email once or twice a term and you can opt in to receive that too. You can unsubscribe at any time. Would you like a Dancefest t-shirts or badge? Badges are £1 and t-shirt prices start at £6.50. 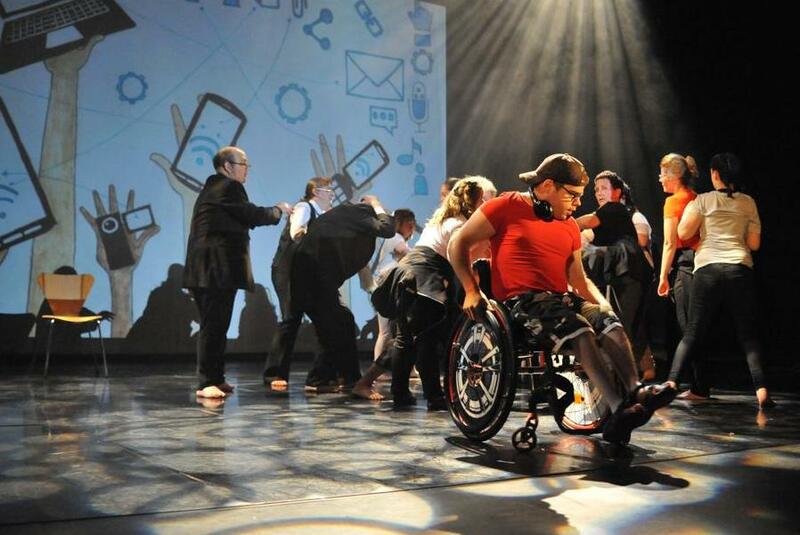 Case studies - who takes part in Dancefest's classes and projects? We've been talking to people who come to our classes, to celebrate their achievements and help other people see how they can get involved with Dancefest. Dancefest is an Arts Award supporter. Young people can use our classes, workshops and performances to help them gain an Arts Award.